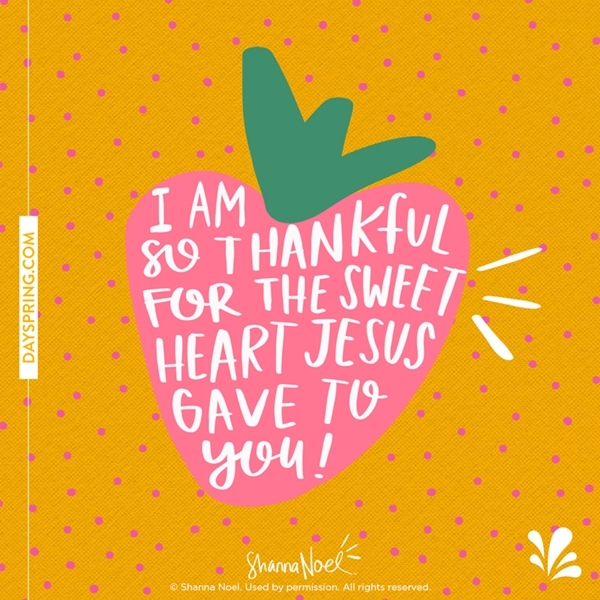 We hope you are loving the beautiful, fun and inspirational Bible journaling goodies! It’s such a great way to connect with Scripture in a creative and deeply personal way. It’s also a tremendous opportunity to connect with friends to #LiveYourFaith! Some of our best Bible journaling time has been spent gathering a small (or sometimes large…) group of friends together, putting supplies in the middle of the table, throwing the rules out the window and just encouraging each other as we illustrate our faith together. When: Pick an hour or two at a convenient time (even a lunch hour works great!). Where: Your house, the church, a picnic table, or a table at the coffee shop are all fine! You just need to have room for each of you to sit together and enjoy each other’s company. Supplies: Ask newbies to pick up a journaling Bible, or a journal works fine too! Add your favorite Bible Journaling supplies. Need the perfect starter kit? Try our Genesis kit with over $100 worth of supplies for $75, or check out the Created to Create Starter Kit. Food, coffee, drinks? Yes, please. But don’t feel like you need to do it all yourself! Consider asking each participant to bring a small snack or beverage to share. For some quick, fun, and easy instructions, download Shanna’s 7 Steps to Illustrating Your Faith here. 1. Thank everyone for coming! Say “woohoo” for a great girls’ night out! Remind everyone they do not have to be an artist to do this. Just let God lead, and know they can’t make “mistakes” with this! 2. Begin with prayer. Ask God to lead the group, to remove any “I-can’t-do-this” feelings, and to help everyone connect in the Word! 3. Spend time with God. Consider listening to a worship song, read a devotional or maybe check out “7 Bible Verses Perfect for Journaling” on DaySpring.com for Scriptures to get you started. 5. Encourage everyone! Take the last few minutes and ask everyone who wants to do so to share a little about what they did in their Bible. What did they take away from the Scripture? What did they think of doing this together? We think you’ll find that everyone is surprised at how well they’re able to connect with the Scripture or lesson as they do this for the first time. 6. Pick the next date. Before everyone heads home, why not pick another time to get the group together? It’s a great way to have some fun, laugh and cry and share together, encouraging each other as you get into the Word and get creative! Finally, we hope you’ll share some of your pages with us! Post your pages on Facebook or Instagram and hashtag #IllustratedFaith, #DaySpring and #GirlsNight, and we might just share your personal masterpieces in DaySpring social media! Have fun illustrating your faith! Looking for more? Check out the Bible Journaling category in our Devotional Library and be sure to sign up for our e-newsletter to receive free articles, updates from our Ecard Studio as well as exclusive deals. Throw the rules out the window and encourage each other!